Discover roads beyond the tarmac and explore the beautiful Staffordshire countryside during our 70th Anniversary Festival. The Condor Guided Gravel Ride is free to riders who have purchased a ticket to the Condor 70th Anniversary Festival on Sunday 8 July. The guided rides take place on Saturday 7 July. The rides are led by Condor Cycles staff, who are all experienced at off-road riding. 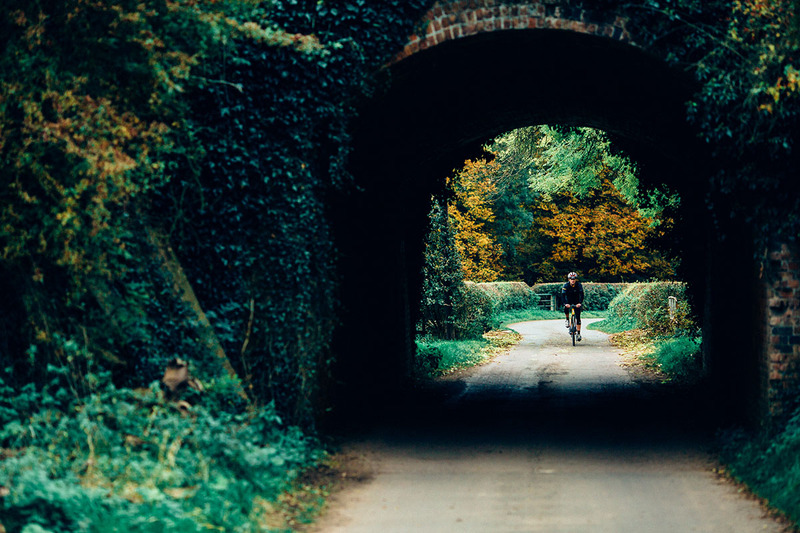 Our 20km ride utilises the grounds of the Chillington Hall estate, and crosses a mixture of terrain, including grassy fields, compact gravel, dry trails, country lanes and tracks. The route takes no more than two hours to complete. Light snacks and drinks will be available after the ride at Chillington Hall. There are limited spaces on the ride to ensure that no one is lost, since the gravel rides are not signposted. Therefore, we have two rides available covering the same gravel route. We welcome mountain bikes, cyclo-cross, gravel and road bikes (28c or wider tyres are recommended). The surface is not smooth, so please ensure you have suitably robust tyres. Not got a suitable bike? Want to try gravel riding? 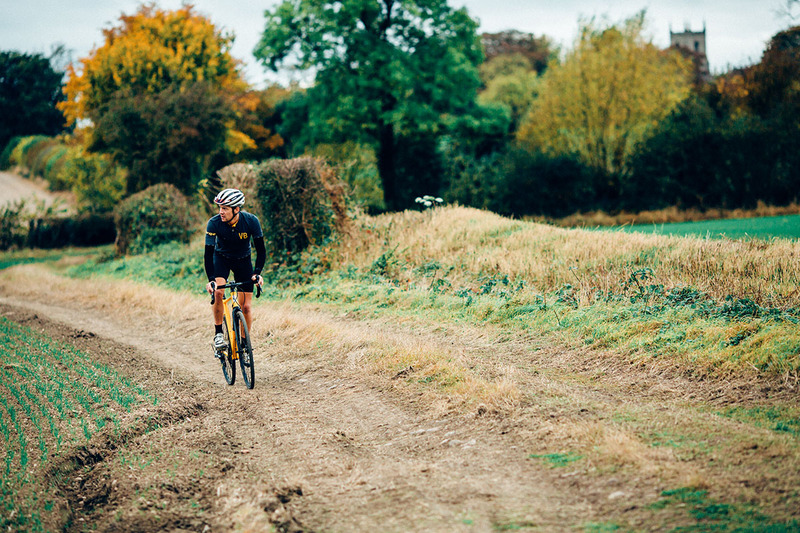 There are a limited number of Condor demo gravel bikes available. If you reserve a Condor Bivio Gravel, this reserves you a place on the ride too. Please arrive 30 minutes before the ride to exchange your pedals and set up the saddle height. Please bring your own pedals. Please arrive 20 minutes before your chosen gravel ride to check in. We require you to wear a helmet during the ride. Please bring a pump, inner tube, tyre levers and tools in case of punctures or mechanical issues with your bike. There is no feed stop on the ride, so please bring snacks and hydration. Mountain bike shoes or shoes with a treaded sole are recommended but not essential.